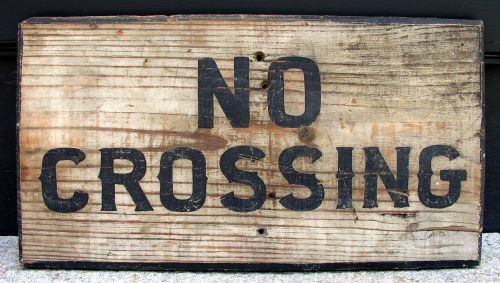 No Crossing painted wooden sign. 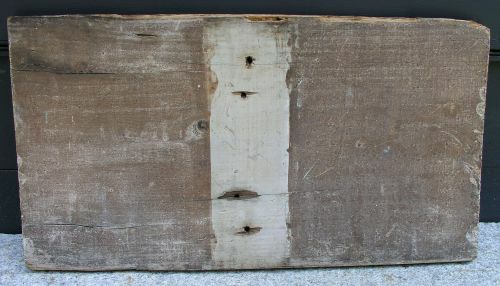 Originally mounted on a wooden post at a local farm. Dimensions: Measures 11 1/4" X 21"